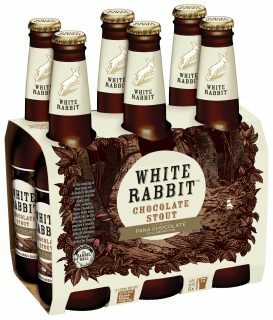 Beer and chocolate lovers can rejoice as the White Rabbit Chocolate Stout bounces back this Easter. After a successful launch last year, White Rabbit has teamed up with Pana Chocolate to tantalise the tastebuds of many beer lovers with a smooth and velvety stout. one of the oldest fermented foods on Earth – Cacao. Head Brewer, Jeremy Halse said the creation of the beer goes beyond simply adding chocolate. 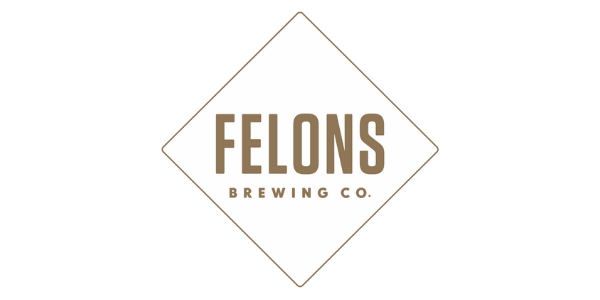 “Through careful back blending of the beer with Pana Chocolate Cacao powder, plus the addition of a dash of French brandy we have a silky, delicate, and refined stout showing subtle alcohol warmth from the brandy, a bittersweet chocolate taste, hazelnut like ester, and a soft oaky mouthfeel,” said Jeremy. Plus ~250 other stores throughout the country as of the 26th Feb. The White Rabbit Brewery and Barrel Hall is open Sunday to Thursday: 11:00am – 5:00pm, Friday to Saturday 11:00am – 9:00pm, and is located on the Little Creatures Village – 221 Swanston Street, South Geelong. We were lucky enough to buy a carton of this stout for Easter. We enjoyed it immensely, had the last bottle today. Hoping it’s still available in Dan Murphys so we can buy some more.